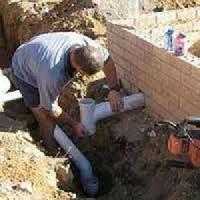 We are offering Electrical & Plumbing contractor . 24 hr service .work quality guaranteed . Work taken in Ernajulam district . All pepar work undertaken . 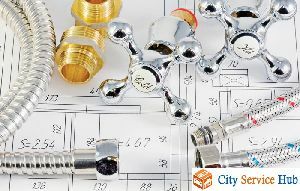 Plumbing service, plumbing contractor, plumbing contractors for residential, plumbing contractors for commercial, interior plumbing contractor, exterior plumbing contractor, plumbers service…. Gayatri Infrahomes Private Limited is stands committed to provide affordable, qualitative, effective Plumbing Contractors in India. We are the best service provider in the field of plumbing & fire fighting. We are plumbing contractors and fire fighting contractors. Contact for best and affordable services. 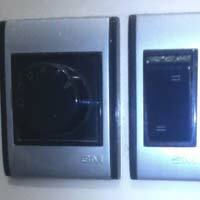 Niti Fire Safety Pvt Ltd.